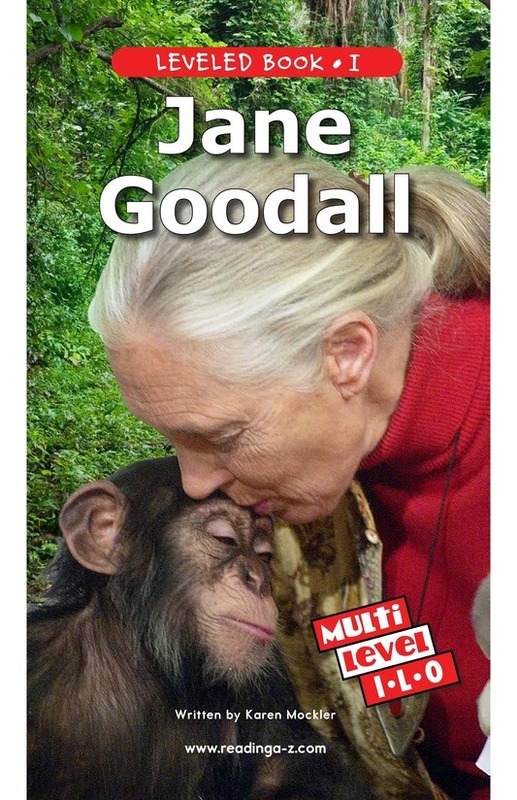 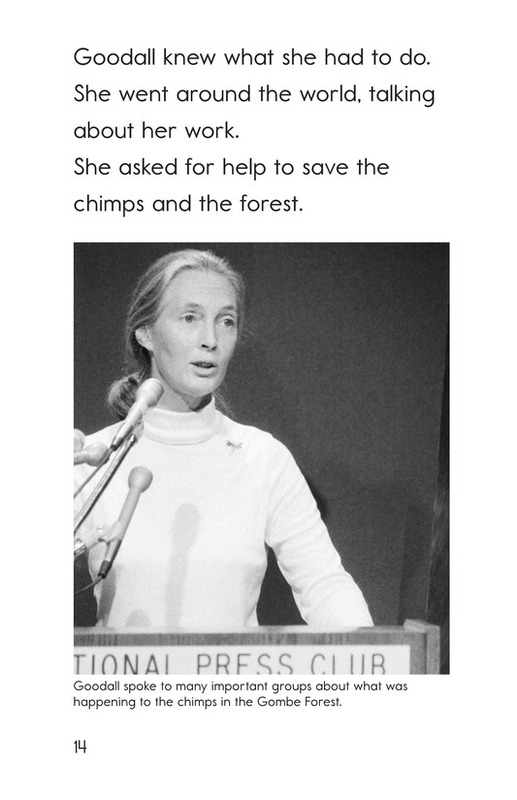 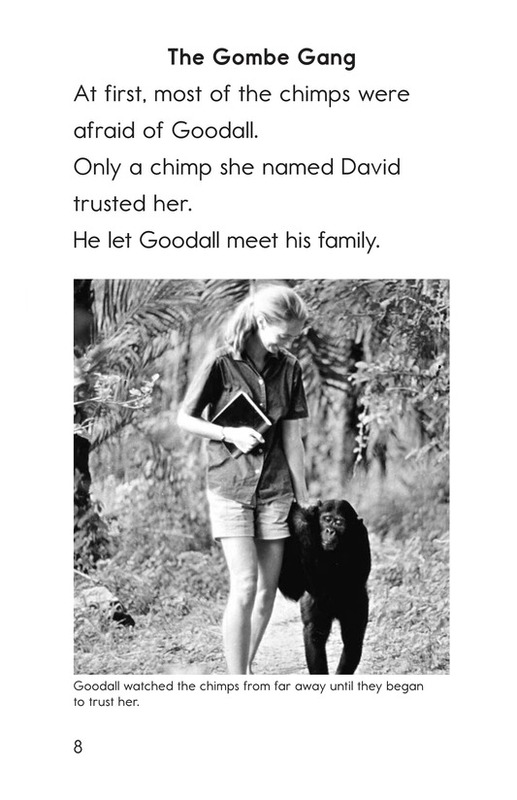 Jane Goodall is the fascinating biography of a woman who devoted her life to studying and helping the chimpanzees of Africa. 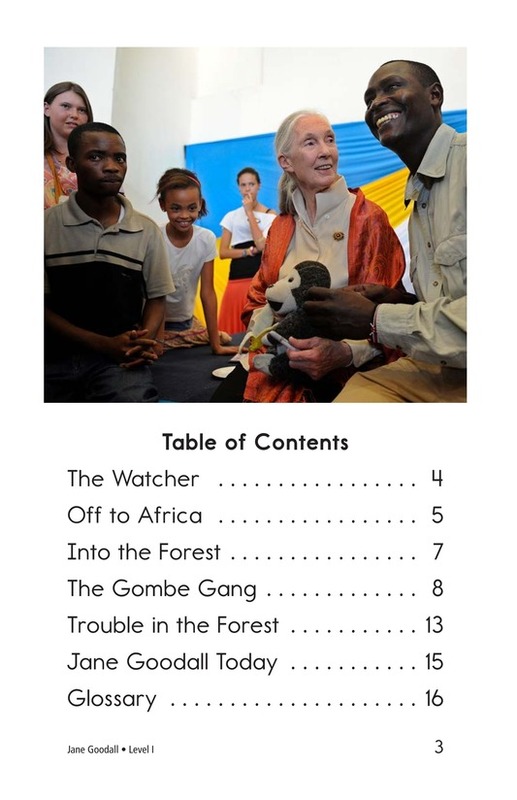 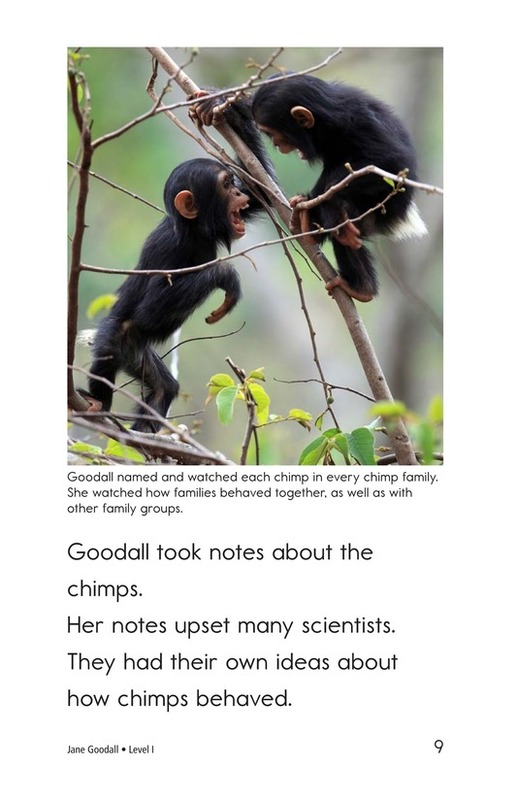 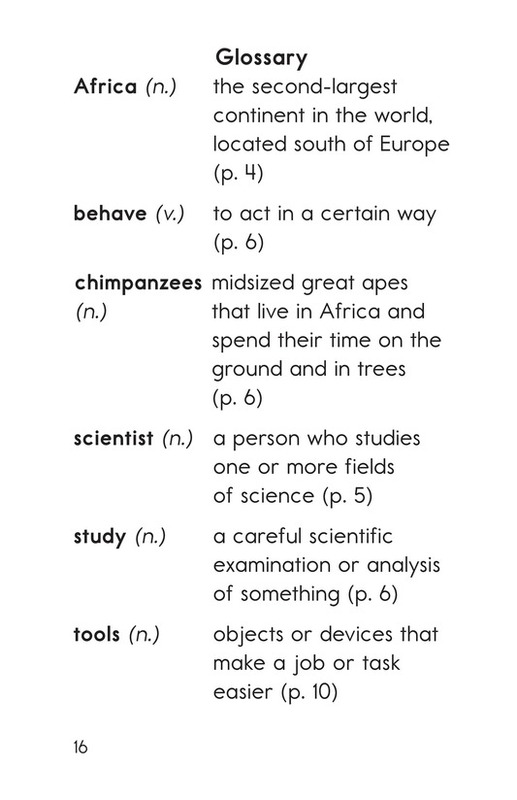 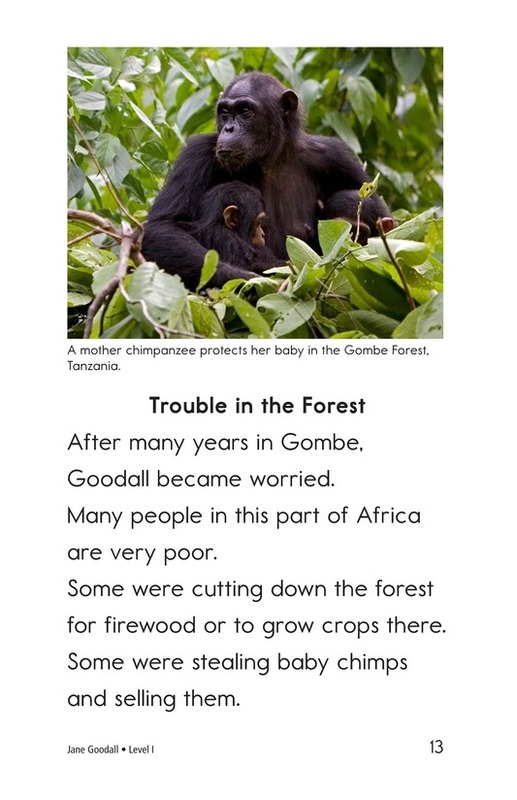 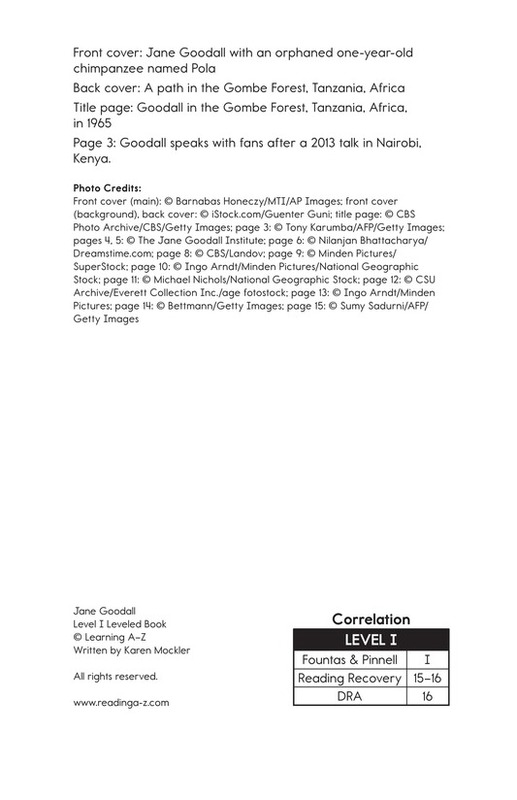 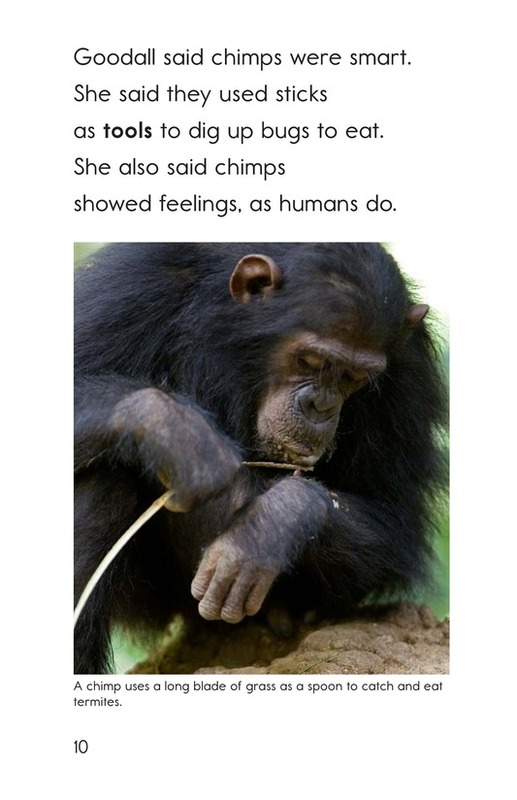 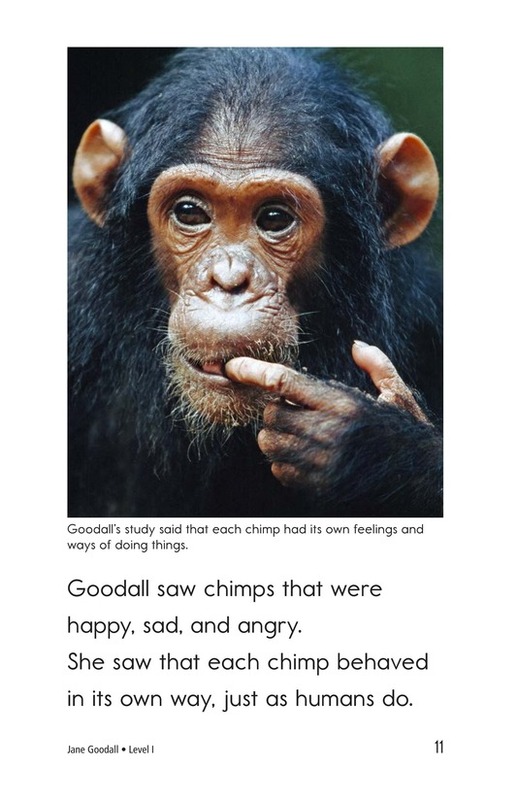 This book gives students an introduction to her study of chimpanzee communities and her work to save and protect the forests that are their natural habitat. 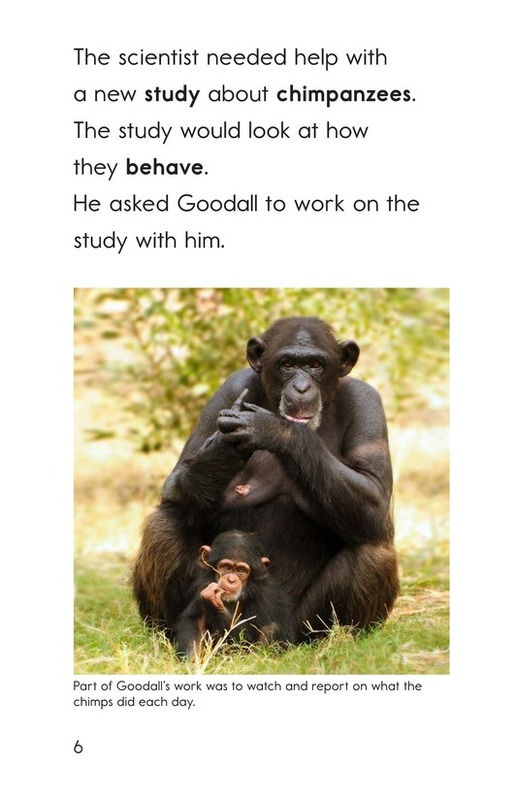 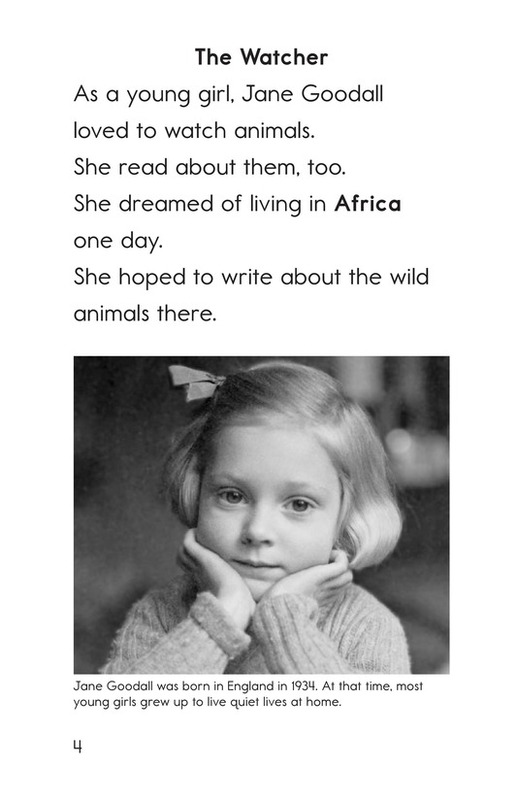 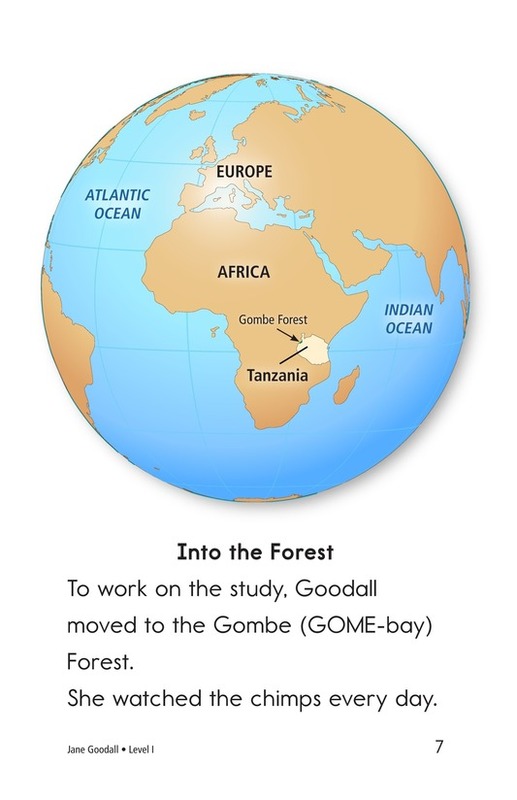 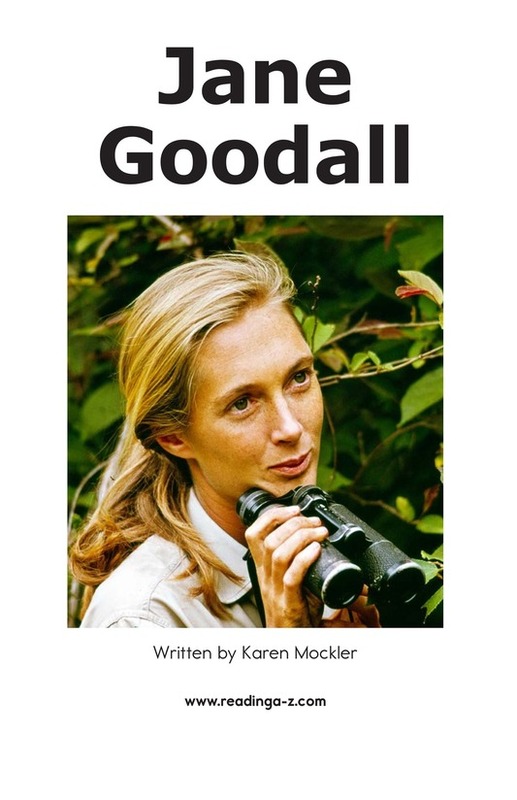 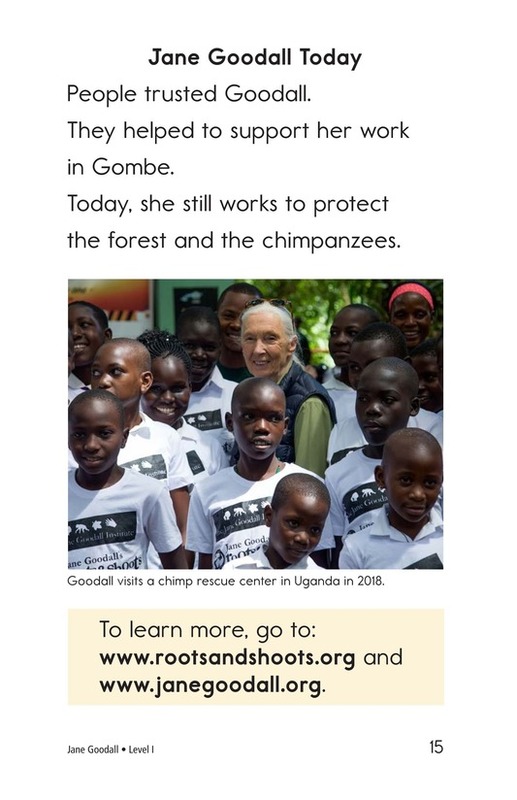 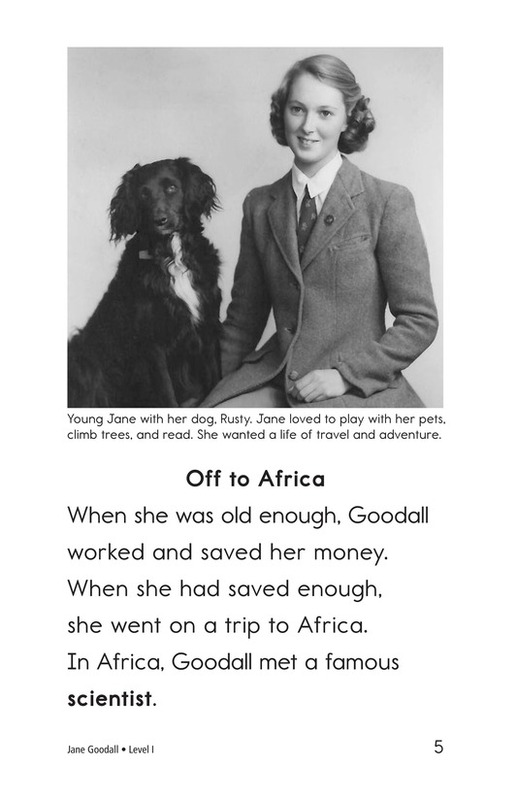 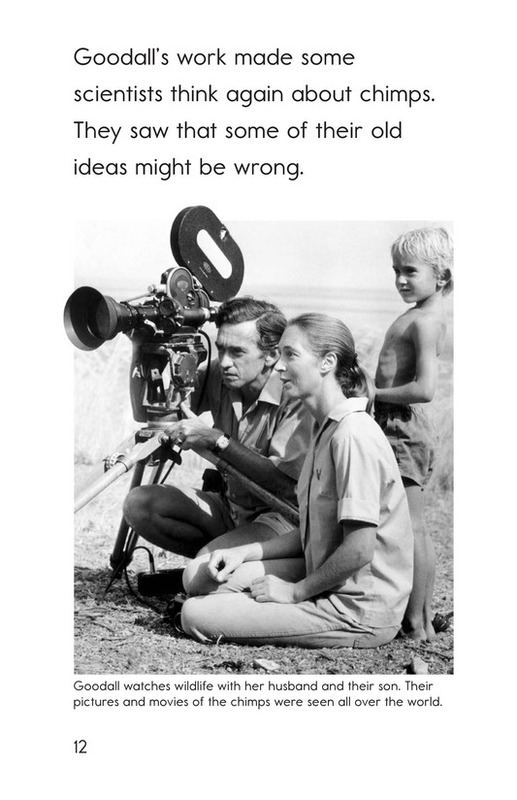 Detailed photographs of Ms. Goodall throughout her life enhance the text.